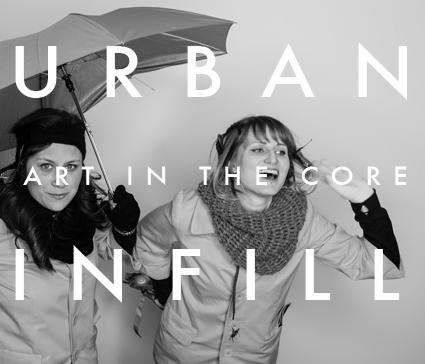 All Definitely Superior Art Gallery Members, Lakehead University Student/Major Studio artists, Die Active, Neechee Studio and Invisible Ink artists, are invited to submit up to two artworks for their participation in the annual Urban Infill-Art In The Core event, taking place downtown April 9th-12th. Drop off dates for art…March 29th-April 2nd [12-6pm] at Definitely Superior Art Gallery. Update your membership or join when you drop off your work. It’s sure to be a super swishy event! with 18 projects and 350 artists converging to exhibit their art in 18 downtown locations.